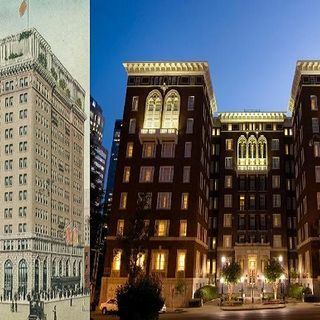 The Tutwiler Hotel was built in a grandiose style to attract the steel industry to come to town for conventions. The city felt the loss of the hotel when it was demolished, but the former historic luxury Ridgely Apartments were reopened as the new Tutwiler Hotel. And it is this location that is reputedly haunted. We also have three listener stories to share! Moment in Oddity was suggested by John Michaels and features Alien Hand Syndrome and This Month in History features Zulu War Begins.